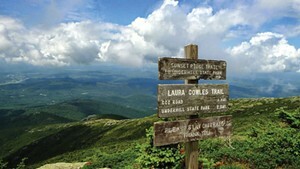 You don't necessarily have to belly up to the bar to socialize or unwind in Burlington — there's more to Queen City nightlife than creative cocktails and craft brews. Whether you're straight-edge, sober, underage or just need a night off from the bar scene, the greater Burlington area offers plenty of booze-free fun. Read on for our recommendations. Do you like roller skates? Do you like snazzy lighting and upbeat pop music? Of course you do! 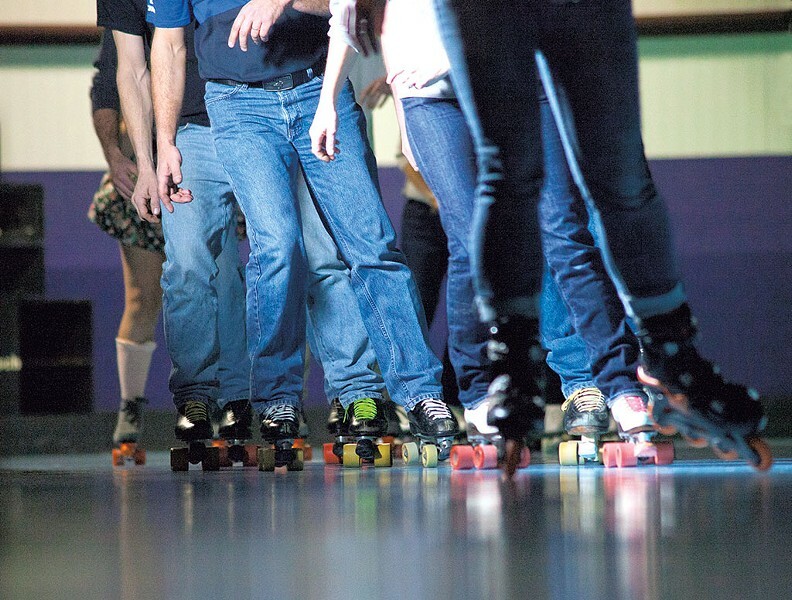 Roll on down to Skateland in Essex Junction, Vermont's only indoor roller skating rink and one of the largest in New England. If skating a half-pipe is more your style, check out Talent Skatepark to get a taste of California-style pool skating. Live music is a cornerstone of BTV nightlife. And while many of the best shows do happen in bars, the scene is more accessible than you might think. Higher Ground is almost always all ages. Ditto tiny, eclectic Radio Bean, speakeasy-ish Signal Kitchen, South End hipster hub ArtsRiot and roots-oriented Skinny Pancake. Midweek, hot spots such as Nectar's and the Monkey House are typically 18-plus with a nominal cover for underage (read: nondrinking) fans — check the weekly club listings in Seven Days. When it comes to local rocking, the kids are all right. The dude abides. 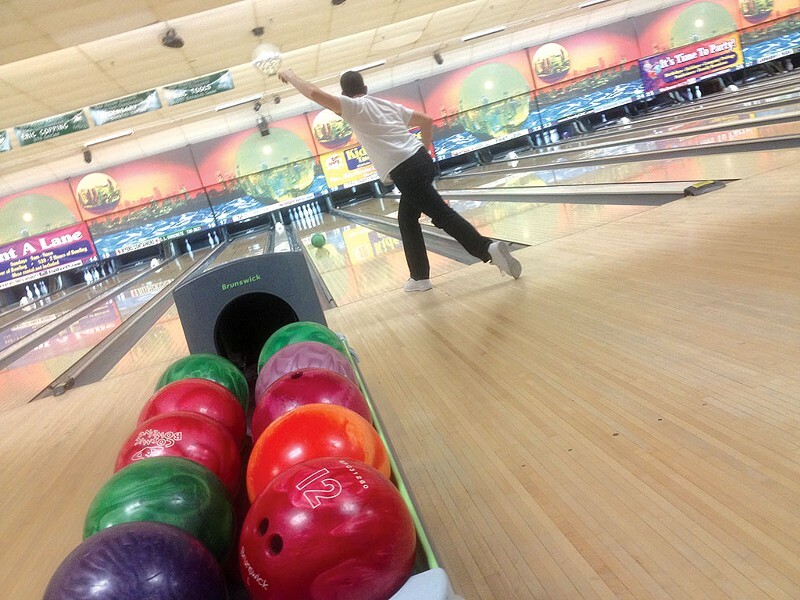 And so can you at either of the area's two bowling alleys. Spare Time in Colchester is huge, glitzy (as bowling alleys go) and a lot of fun — also, there's a sweet laser tag arena. For those who prefer bowling in the kind of joint Jeffrey Lebowski would frequent, Champlain Lanes in Shelburne is a mom-and-pop alley with entertainment on the weekends. Now if only it had Sioux City Sarsaparilla. Everybody had that one friend with a trampoline when they were kids, right? 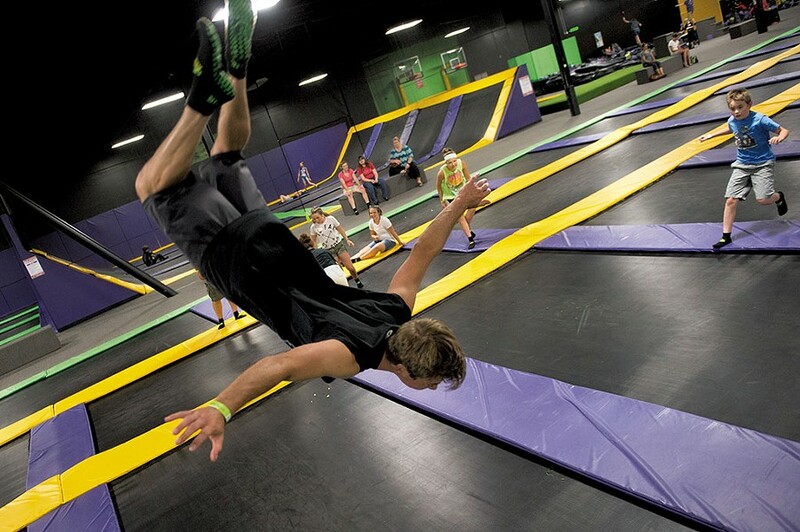 Well, the Get Air Trampoline Park in Williston is what happens when that friend grows up, buys a warehouse and fills it with thousands of square feet of trampolines. You can bounce for hours. But why not also play an elevated game of dodgeball or work on your 360-tomahawk slam dunk on the basketball court? Or head to Burlington's Petra Cliffs Climbing Center or Essex Junction's MetroRock Vermont for a different kind of high: indoor rock climbing. Navigate the challenging, nautical-themed 18-hole mini golf course at the Essex Family Fun & Entertainment Center. Or iron out the kinks in your real golf swing at the driving range. And let's not forget about the batting cages, which feature baseball and softball pitches at speeds ranging from slow to David Price. When the weather turns, try the elaborate indoor mini links at Pizza Putt. 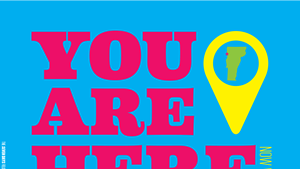 But, really, we mostly go there for the laser tag. Do you down rooibos or white-tip oolong like it's going out of style? Do you have no idea what those things are? Whether you're a tea aficionado or a Lipton-swilling newbie looking to expand your horizons — and maybe your sense of inner peace — Dobrá Tea is the spot for you. The menu of teas from around the globe is overwhelming, but the staff of this downtown teahouse is all too happy to help. And yes, there's kind of a hookah bar vibe, but the haze gently wafting above the pillow pit — exactly what it sounds like — is actually just incense made from tea. We're more relaxed just thinking about it. Got a student ID card? Flash it on the regular for discounts at Merrill's Roxy Cinema. This family-owned downtown theater plays a mix of mainstream and art-house flicks, from Mad Max: Fury Road to Everybody Wants Some!! The screens are smallish, but the popcorn is the best in town. For the true blockbuster experience, check out Williston's Majestic 10 or the monstrous T-Rex Theater at Essex Cinemas. And in the warmer months, you can't beat the throwback vibe at the Sunset Drive-In Theatre in Colchester. One of our favorite bar pastimes is shooting pool. But you don't have to wait until you're 21 to scratch that itch — or the eight ball. 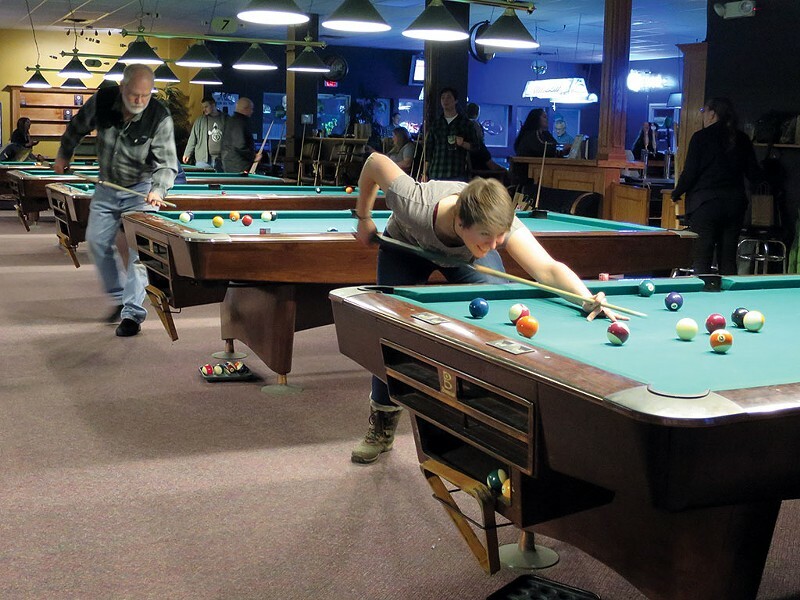 Van Phan Billiards & Bar features 14 tables and plenty of room to maneuver so that you're not jostling with other patrons while making shots — a problem at most local bars. It's a good time and a great place to hone your skills. Whatever you do, don't get cocky and challenge pool hall owner Van Phan — unless you're a glutton for punishment. She's a former Vermont billiards champion and has competed nationally. Channel your inner Dale Earnhardt Jr. at the Essex Speedway & Action Center, the only indoor go-kart track in Vermont. If the slow lane is more your speed, try the bumper cars, the bounce area or the arcade. Main Street coffee shop Muddy Waters is a great spot for people watching by the street-facing picture window or just sipping lattes and admiring the woodsy décor — we're partial to the treehouse-esque booth. However, the café has no Wi-Fi, so you'll actually have to, like, read a book or talk to people and stuff. Think of it like updating your Facebook status, but face to face. 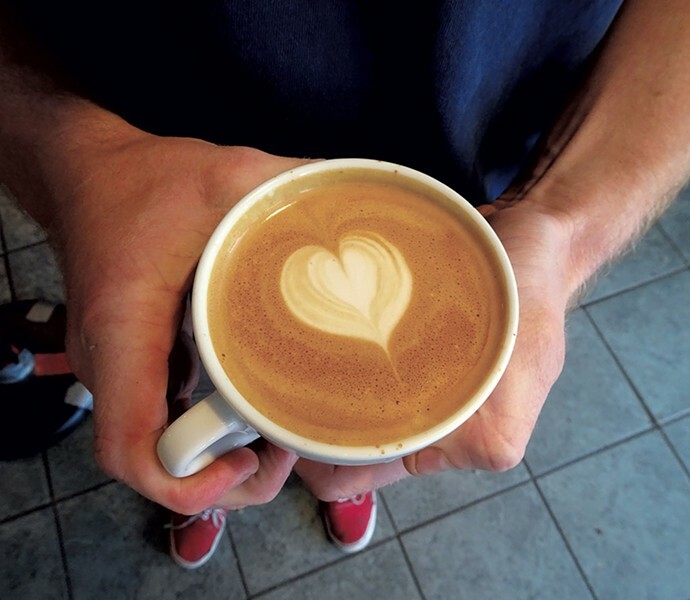 If you absolutely have to plug in, spacious Speeder & Earl's Coffee on Pine Street, trendy Maglianero and cozy Uncommon Grounds Coffee & Tea are good options.